There for a while it seemed the “in” thing with craft beer was to make sure when you drank a beer the hops exploded in your mouth and took over every taste bud. Thank goodness that trend is fading some and a beautiful beauty is rising up as the next big thing. I like to refer to it as Black Beauty in other words Black Beers. No not stouts or porter but Black Beers as in Black Lagers, Black IPAs and Black Ryes. I for one am loving this growing trend and hope it trandscends into a main stay brewing style. It’s a wonderful thing that brewers are playing around with some standard styles and brewing them with a twist. These Black Beauties help put to rest the age old myth about beer – if it’s dark it’s heavy; if it’s light in color it’s light in flavor and body….W R O N G ! ! ! There are many full flavor full bodied light color beers, heck I once had a Blonde that weighed in at 10%, and plenty of dark beers that would be considered on the light side of the spectrum. So lets just put that misconception to pasture. A great way to do just that is the Black beers. These beers are a perfect way to introduce one to a style they may not normally like or enjoy and to those scary “heavy” aka dark beers. I for one can appreciate a well done rye beer but you would be hard pressed to find this gal ordering a pint of one…until now. Welcome the Black Rye, oh my! The black beers are combining the best of both worlds. These ales tend to be medium bodied beers with a dark hue complimented by just a nice but not overwhelming accent flavor whether it be hops, rye or something else. 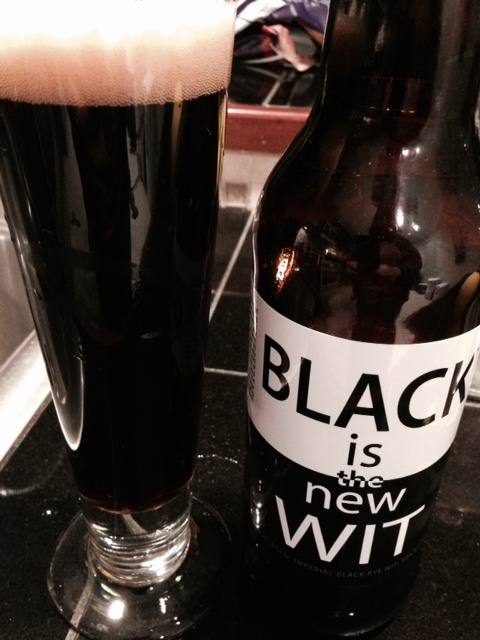 With the black you have the subtle flavors of roasted malt with cocoa and chicory balanced out by hops or rye. 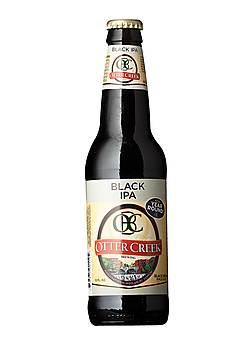 Suddenly this Gal is loving the rye beers, Black ryes that is, Ottercreek Black IPA has become one of my main go to beers and I find Black Lagers to be so delightful. Three styles I previously shied away from and am completely and totally drawn to now. So next time you find yourself presented with the opportunity to try a Black Beer PLEASE do so. You may just expose yourself to a whole new world of beer.